We chose the 18 x 18 block this year. Ours represents Fishing Music at our Local Lake Murray with Tucker's Tower in the background and the boat full of Crappiee! 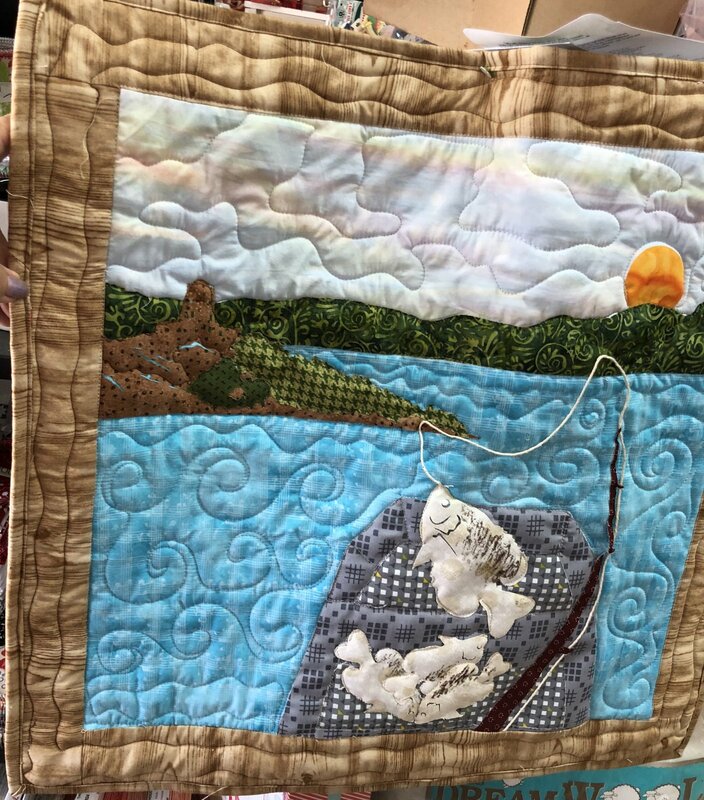 Make one for your quilt and for anyone you know who likes FISHING!